My friend Evonne is turning 60 this year. She’s not a girl to do things in a low-key sort of way, so she is partying all year. 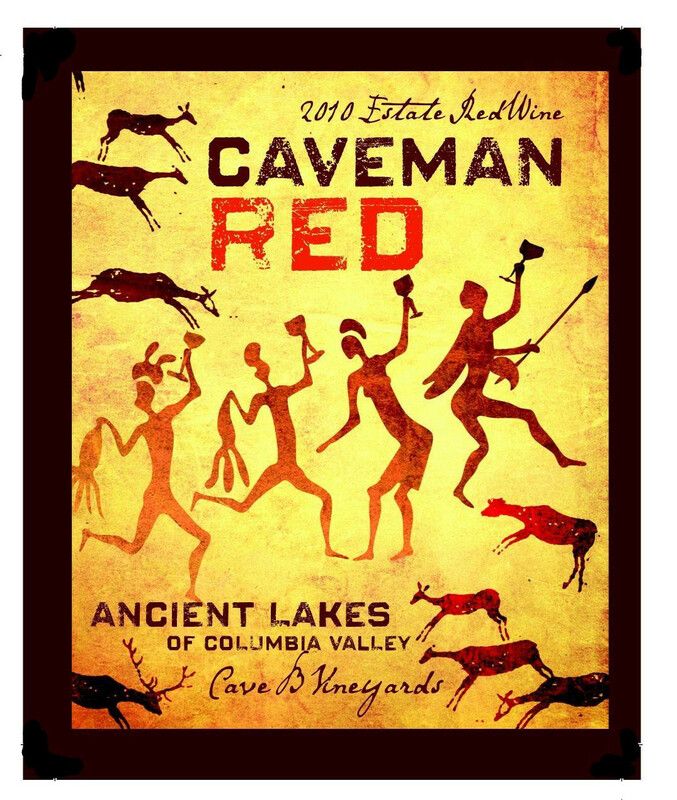 In an effort to keep the party rolling she booked a little mini vacation for 4 of us ladies at Cave B, on the east side of the Columbia River, near the town of Quincy, Washington. My dear friend Irene, my new friend Vaun, and I were more than happy to make the trip with her. It was a beautiful, peaceful spa, and we had a great time. The scenery was amazing to us who live in the forest–to be in a desert environment is really unique. Once you go over the Cascade Mountain Range, you are in another world. Now just so you know, Washington State is not your regular state in the US–we’re divided by far more than just a mountain range. I live in Western Washington, and Quincy is in Eastern Washington. While there are no armed guards at the border, hippy-liberal-Obama-loving westerners are encouraged to leave their money and go back home–quickly. Anyone from the West Side is automatically labeled as being ‘from Seattle’ which could mean you are a liberal, tree-hugging, atheist, gay communist. Since there are more people living on the West side than on the East, and the West is generally more Democrat than Republican, during election years there are frequent discussions about the Republican East side seceding from the West, but so far nothing official has occurred and like an unhappily married couple, we muddle along. My friend is a woman who works hard and likes to treat herself to an occasional luxury, such as a spa-vacation. She expects a really good return for her money, and could be considered demanding, if you fail to measure up, but she is lavish with her business and cash if you meet the test. 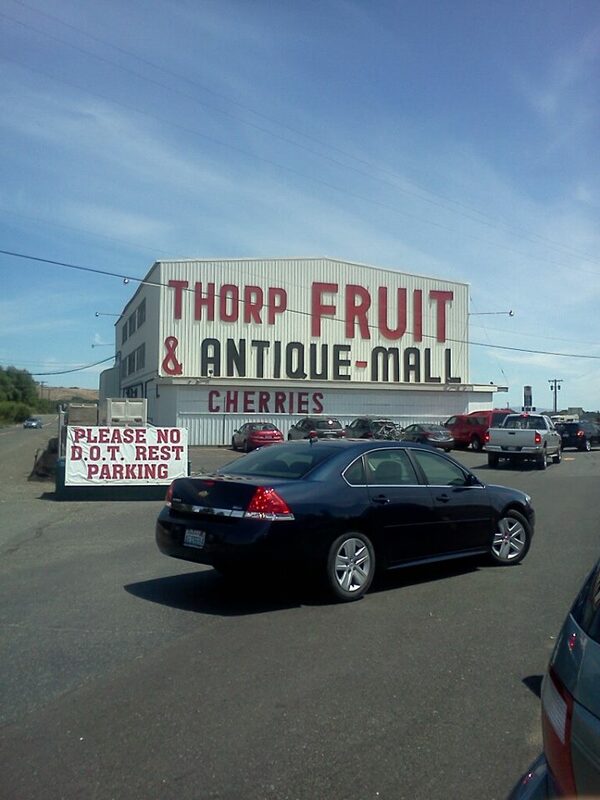 We stopped in Thorp at the historic fruit stand for cherries, and continued on to the Columbia Gorge. Despite a minor hiccup the first night, the chef managed to provide a vegan option both nights, and it was a merry adventure. Over the course of the stay, we toured the tasting rooms at four vineyards: Cave B of course,which was the best value with 10 samples & a glass for $5.00.) I am a non-drinker, but was along as the designated driver. 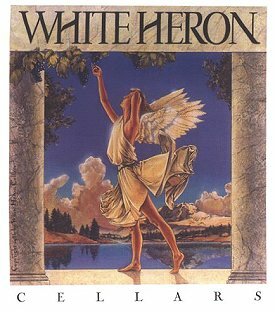 Evonne was in love with their late-harvest wine. 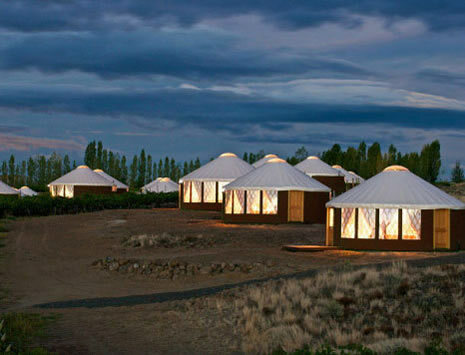 At Cave B, we stayed in yurts, which was really fun. Our last night there we sat out on the deck in front of our yurt and sipped champagne (not me–I sipped water) in the warmth of the desert evening. The sunsets over the Columbia Gorge are sheer beauty–there are no words to describe them. All in all, four ladies, four wineries and no hubbys to provide restraints–it was a rolling party.